Just bringing Macdonald Hotels’ latest summer deals to you all! Being able to choose from a variety of locations across the country, this offer should appeal to many of your users. ‘Here comes the sun’ is all about pushing short breaks to your users. Deals start from £49 per room per night (at selected hotels) & users will gain £10 credit in the hotel by booking direct with us! Macdonald Hotels are ideally located to many attractions for summer trips & experiences. The ‘Here comes the sun’ offer is able to be booked from right now until 25th September 2016, with an extended timeframe for actually staying – 2nd October 2016. For this promotion we’re keen to aim most of it towards our Inchyra, Marine & Compleat Hotels. Situated just outside Stirling in the heart of Scotland, our Inchyra Hotel & Spa is ideally located to explore the culture & history that Scotland has to offer as well as being able to kick back & relax in the spa. Stays available from just £79 per room per night. Located on the banks of the river Thames is the world renowned Compleat Angler Hotel, ideally located for a day in the city followed by a chilled out night in the picturesque location of Buckinghamshire. Stays available from £120 per room per night. Renowned for its beautiful setting on the East coast of Scotland, our Marine Hotel & Spa in North Berwick is perfect for countryside and beach activities as well as only being 30 minutes from the capital by train. Rooms start at £118 per room per night. Please do not forget to swap !!!id!!! for your unique ID. Thanks again for promoting our brand! Any questions, let me know. 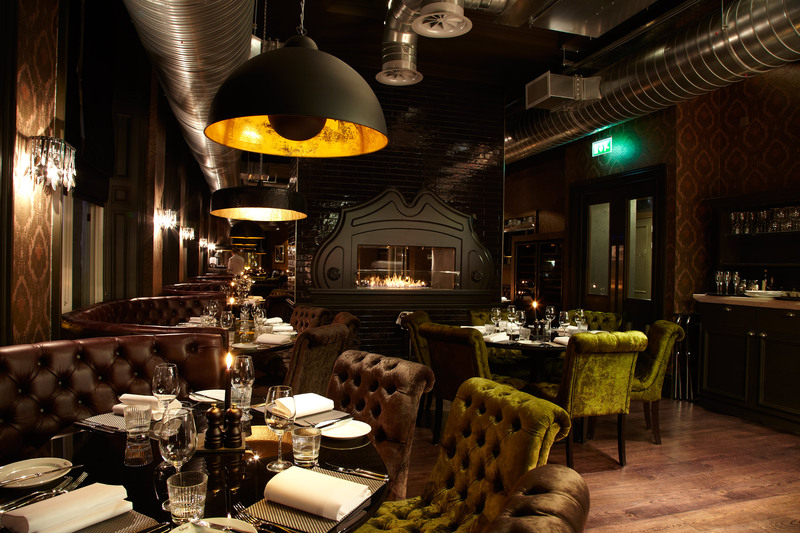 Here’s an insight into Hotel du Vin’s latest deal for the upcoming months. Ready for promotion right now for all users looking for a short stay now that the summer has begun. The ‘A night away from home’ package is offering dinner, bed & breakfast from just £129 from a choice of 16 different locations. The deal has already started and is available to be used until 28th February 2017, so should be popular for many users looking to book advanced breaks for all occasions such as a summer break away, Christmas shopping and even the Valentines weekend. For this specific promotion we would like the majority of focus to be on our St Andrews, Turnbridge Wells and Poole Hotels. 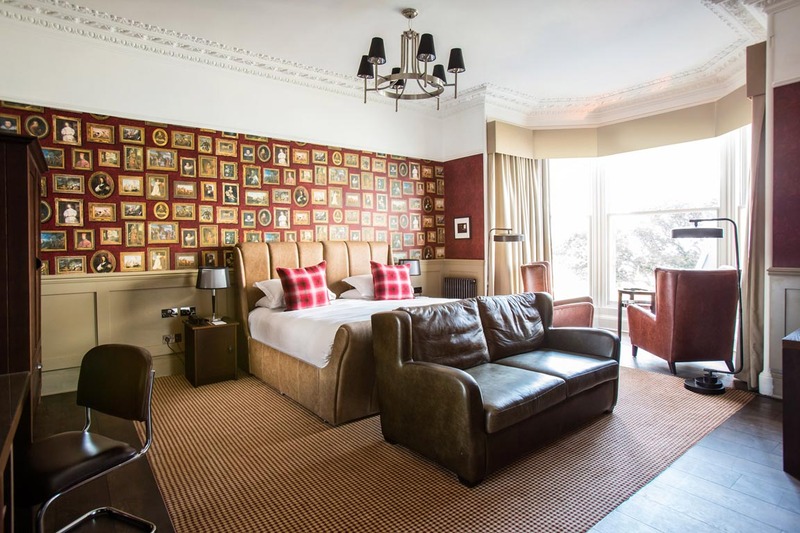 Hotel du Vin St Andrews welcomes you to the home of golf, where you can explore the vast historic buildngs, old streets, vibrant culture & arts along with breath taking scenery along the huge golden sandy beach. Our St Andrews hotel has lots to offer you from only £155 per room. Take a break in the Kent countryside surrounded by history, architecture, cool cafes & specialist independent shops. 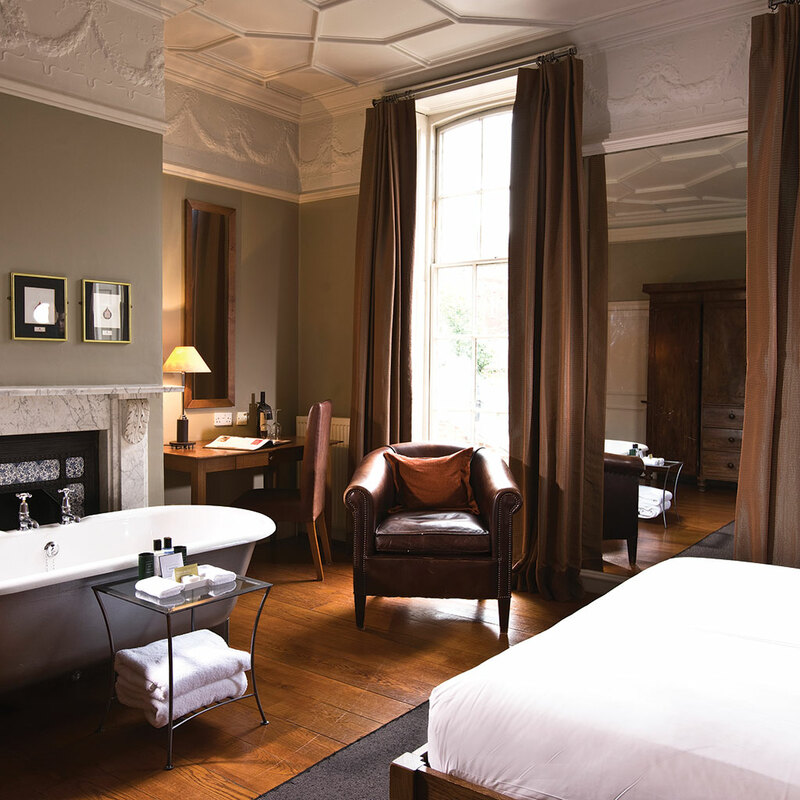 Hotel du Vin Turnbridge Wells is a great option for a quiet break from the hustle & bustle of city living. Take a stroll in the gardens or dine al fresco from only £160 per room. Come and enjoy the sea breeze and long sandy beaches, branded the cleanest in Britain, at Hotel du Vin Poole. Situated down a narrow cobbled street, our hotel doesn’t go without its charm. Enjoy a delightful night’s sleep on Egyptian cotton bed linen & hand sprung mattresses from only £160 per room. Thanks again for continuing to promote our brand, if you have any questions please do let us know. The Hotel du Vin Affiliates Team. Just bringing to you the latest summer deals we have going on at Village Hotels for you to promote this month. With the School holidays just starting now is the time to get promoting this fabulous deal. ‘The Great British Summer Break’ offers two nights stay during the summer season (17th June – 24th September 2016) from £59.50 per night which will be perfect for those users who are eager to get a short break but avoid all the airport queues and travelling times! 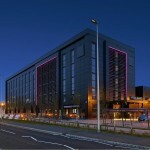 We’re specifically looking to promote our Warrington, Liverpool & Farnborough Hotels. Our Farnborough Hotel is ideally located for thrill seeking looking to visit Thorpe Park & Lego Land during the summer break as well as offering the Capital only 30 minutes away. Our Liverpool Hotel is perfectly situated to explore a vibrant arts scene, legendary football clubs as well as fantastic shopping & fascinating maritime history. Our Warrington Hotel offers a smart contemporary atmosphere through its recent renovation. In close proximity to Gulliver’s World & Chester Zoo for the kids. And for the adults? A state of the art gym, fabulous restaurant & chill out bar. Don't forget to replace !!!id!!! with your unique user ID. Thanks for continuing to promote our brand, if you have any questions do not hesitate to get in touch! The Village Hotel Club Affiliate Team. 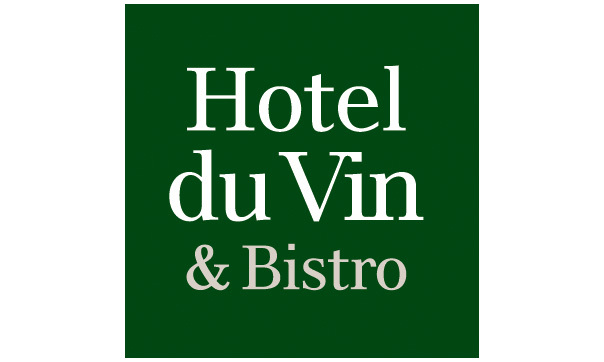 We would like to inform you of an exciting new offer at Hotel du Vin and the chance to earn 8% commission. Our Champagne and Stay package includes an overnight stay at any of our hotels including St. Andrews, Harrogate & Newcastle, plus all the other 13 cities in-between. After a day of exploring your chosen city head back to your sumptuous guest room and enjoy a complimentary bottle of champagne as you unwind and relax. Then wake up the next day to delicious full breakfast. follow the deep links for each of the hotels listed above and as a reminder we are offering 8% commission on each of these locations until 31/03/16. We areoffering 8% commission across a handful of our beautiful locations including St Andrews, Newcastle & Harrogate hotels, until 31/03/16. Set in the ancient Scottish coastal town of St Andrews or otherwise known as the home of golf, St Andrews is a magical place filled vibrant arts and culture. The world famous Royal and Ancient Golf club is only a two minute walk away, however if golf is not for you then why not take a walk through the magnificent botanical gardens, bird watch on the Eden Estuary, visit the Aquarium or explore the medieval streets, don’t forget to stop for a dram on the way at the local Ma Bells pub. 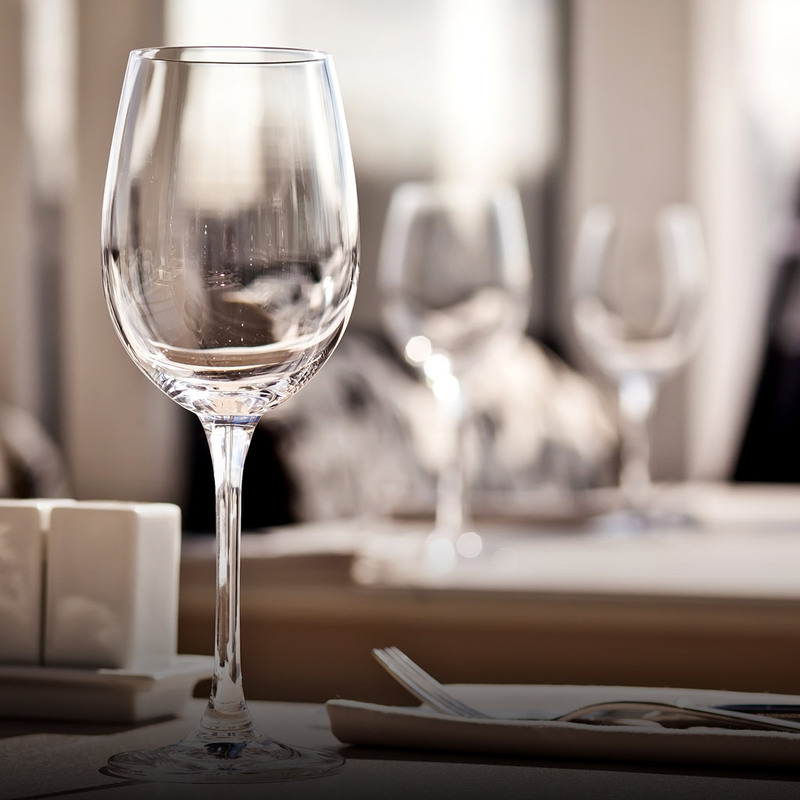 Hotel du Vins trademark bistro has breath-taking views over the golden beaches of St Andrews bay and serves up local hearty Scottish meals. Afterwards retire to 1 or their 40 luxioursly finished spacious bedrooms, hosting huge custom made beds. 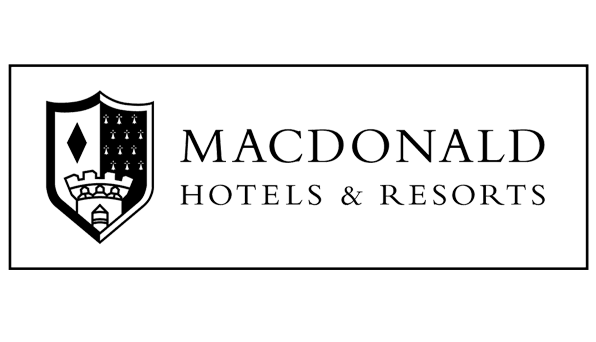 We are currently offering 8% commission for promoting our Malmaison Reading Hotel until 31/03/16. 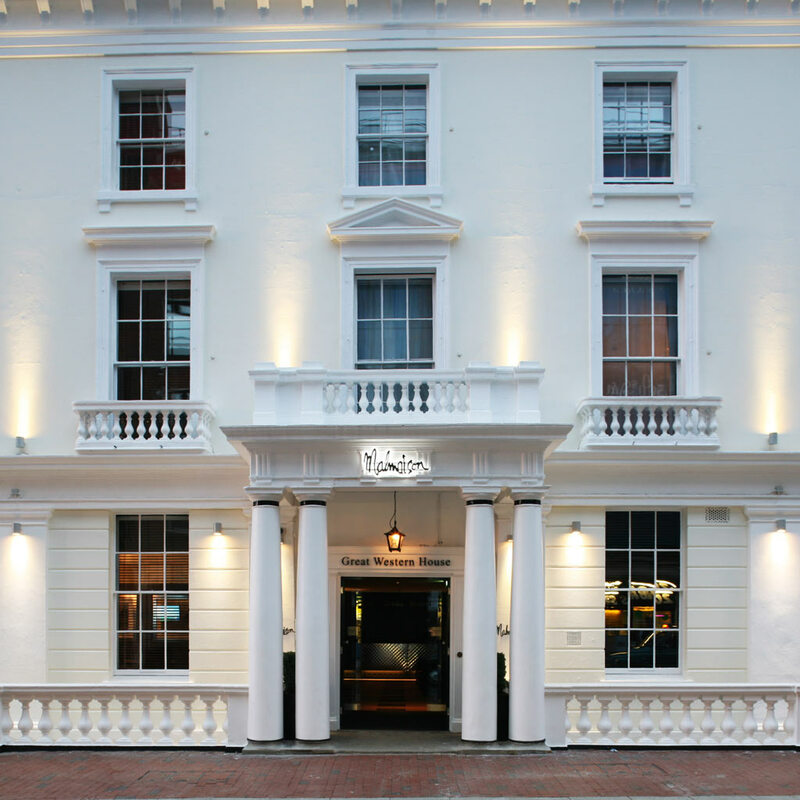 Malmaison Reading is the oldest surviving station hotel in the world, built in 1844. This beautiful boutique hotel is the perfect place for a romantic weekend away located in the centre of the town. Enjoy some of the tastiest cocktails Reading has to offer in the comfy setting of the Malbar or pick from a world class list of wines. Then get your taste buds buzzing as you try out the specialist Brasserie where the chefs prepare succulent steaks, mouth-watering Malburgers and fresh sea food. Finally retire to the comfort of 1 of the 75 fabulous rooms and suites. 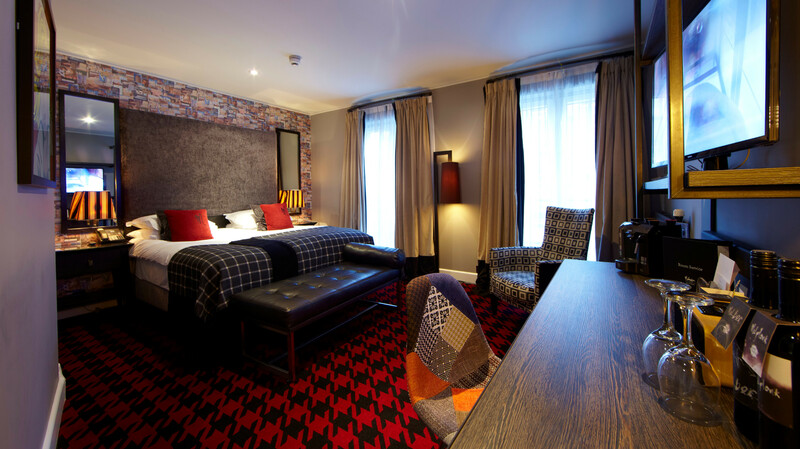 Weather it’s a business trip or a weekend away Malmaison Reading is your key. If you require any unique copy, please don’t hesitate to get in touch. As part of our Easter incentive, I wanted to share the latest Spring Breaks offer available for you to promote. Please don't hesitate to get in touch if you have any questions or content entries! We are delighted to be featured as Affiliate Window's Advertiser of the month. The programme has now been up and running for 6 months, and to celebrate we are running various bonus prizes throughout March in order to help you continue to promote us. Village the Hotel Club offer modern, friendly accommodation and great facilities in over 28 ideal locations across the UK. We are a new kind of hotel where cutting edge style meets every day affordability, with our rooms including nifty little touches like free wifi, flat screen TV’s and ipod docking stations. During March affiliates have the opportunity to earn fantastic bonuses to your account, just in time to treat yourself to an egg or two at Easter time! Don't forget we offer 6% commission per booking. For all content entries, please send your examples to laura.paterson@eqtr.com with a chance to win £100. 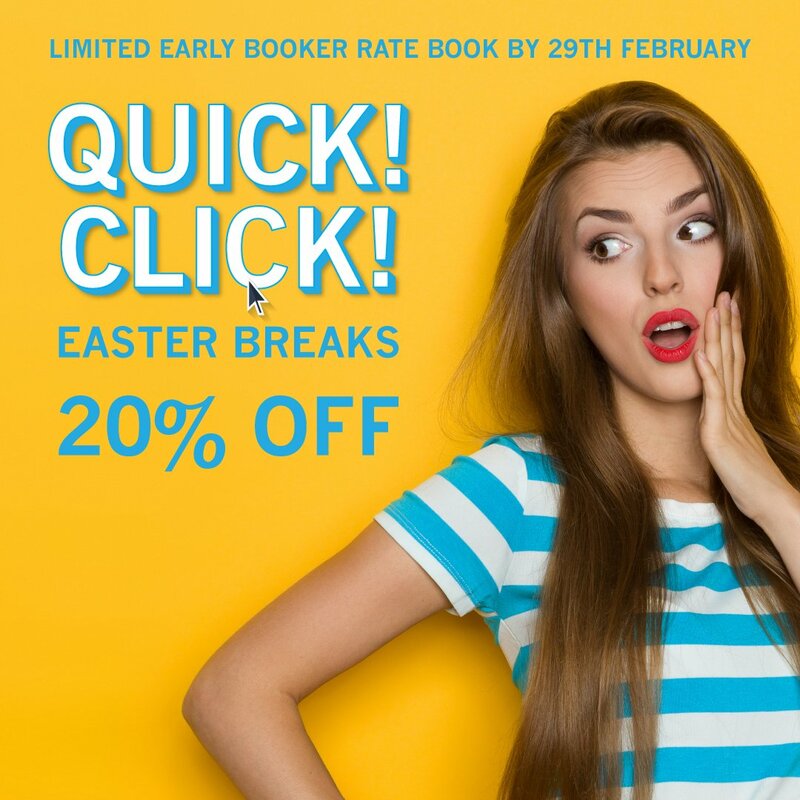 20% Easter Breaks at Village the Hotel Club - Ends Soon! We'd like to remind you that our early bird Easter Breaks package ends soon, please use the deep link provided to promote this offer up until 29th February 2016. 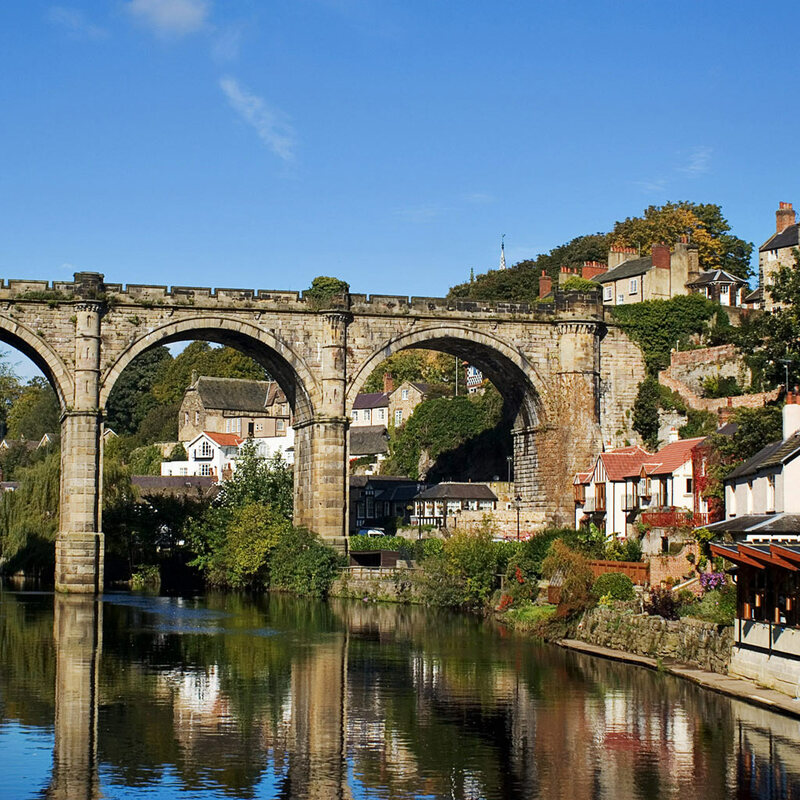 The promotion offers 20% off stays across a number of cracking spots in the UK including Maidstone, Nottingham & Aberdeen. This February we are promoting 20% off Easter breaks when you book before 29th February 2016. Our cracking early bird offer is available at a choice of 28 locations across the UK. This Valentines treat your loved one to a romantic break and take it upstairs at Village between 12th - 14th February. 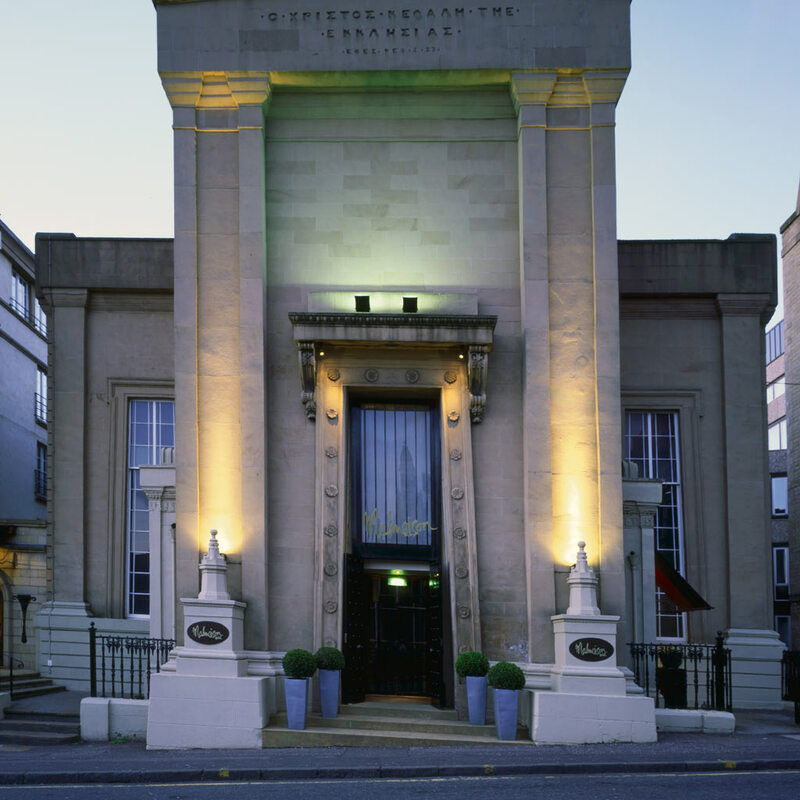 This break includes 1 night room only, a 3 course sharing dinner + cocktail from £99 per room, per night. Plus our Upperdeck upgrade is available from only £10 extra per room. Malmaison presents Malentines, an epic love story starring you. Valentine's Weekend 12th - 14th February. Stay until after the credits, and who knows what'll happen. 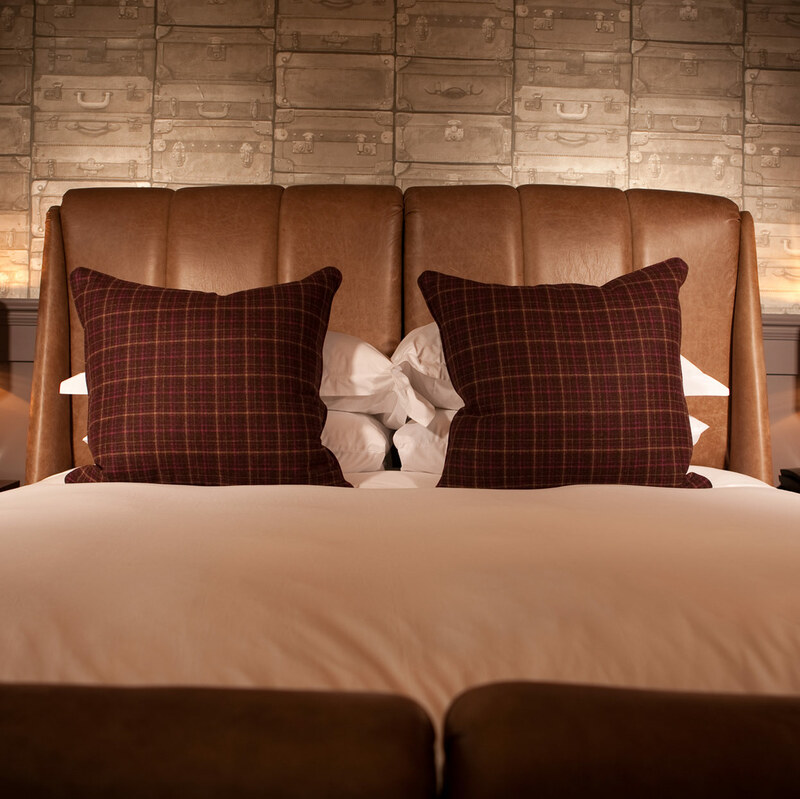 Enjoy a slinky Mal bedroom from only £25 on Sunday 14th when two dine from the Malentines menu. Please don't hesitate to get in touch if you have any queries. Celebrate Valentines night with our dine & stay package on Sunday 14th February. Dine from our Valentine's menu of £59 per person for 4 courses with a glass of Champagne and get your guestroom from £45. Our sale has started! We have over 100,000 Room for just £20 per room on Thursdays, Fridays & Sundays in 2016. I hope you're having a good week so far and enjoyed the Halloween weekend. I wanted to get in touch about Village Hotels latest Christmas Shopping package available for you to promote this month with the festive season only around the corner. From 05/11/15 until 17/12/15 we are promoting room bookings from £40 only. This is perfect for your audience who are considering a Christmas shopping trip as our hotels are perfectly location close to big city centres, Christmas markets and transport links. It is an ideal opportunity to make a night of it and get the shopping done early to beat the rush. This month's offer includes Room, Dinner, Breakfast and a cockail from £115 that's up to £6.90 commission per booking! Please do not hesitate to get in touch if you require any unique copy. I wanted to inform you of our latest Summer Offer available for you to promote to your audience. Thank you for continuing to promote the Malmaison brand and don't forget to take advantage of this fab commission increase! 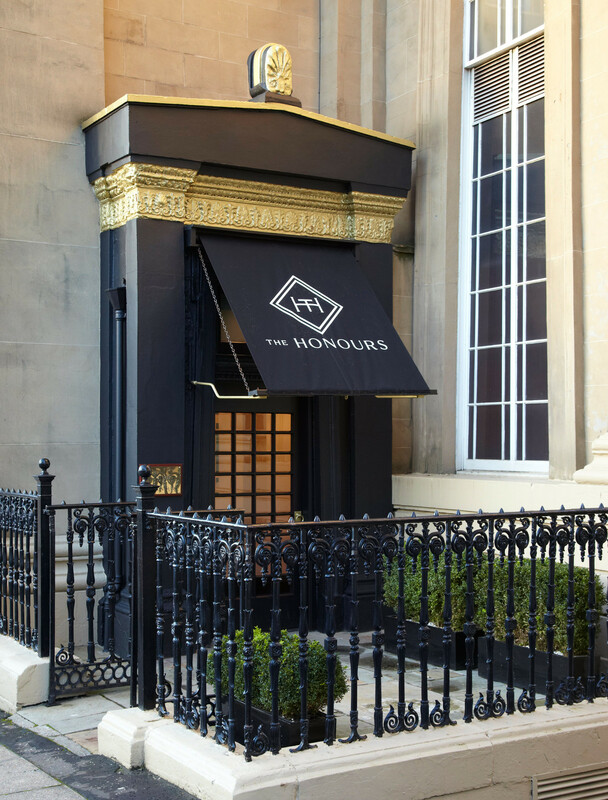 The Honours Experience package offers a delectable Glasgow dining experience, with a slinky Malmaison room, breakfast, a cocktail and dinner with an allowance of £50 per person towards the a la carte menu. All this from £199 per room. If you require any unique copy, please do not hesitate to get in touch. I want to share our exciting new summer package exclusively available at world famous St Andrews, Scotland. 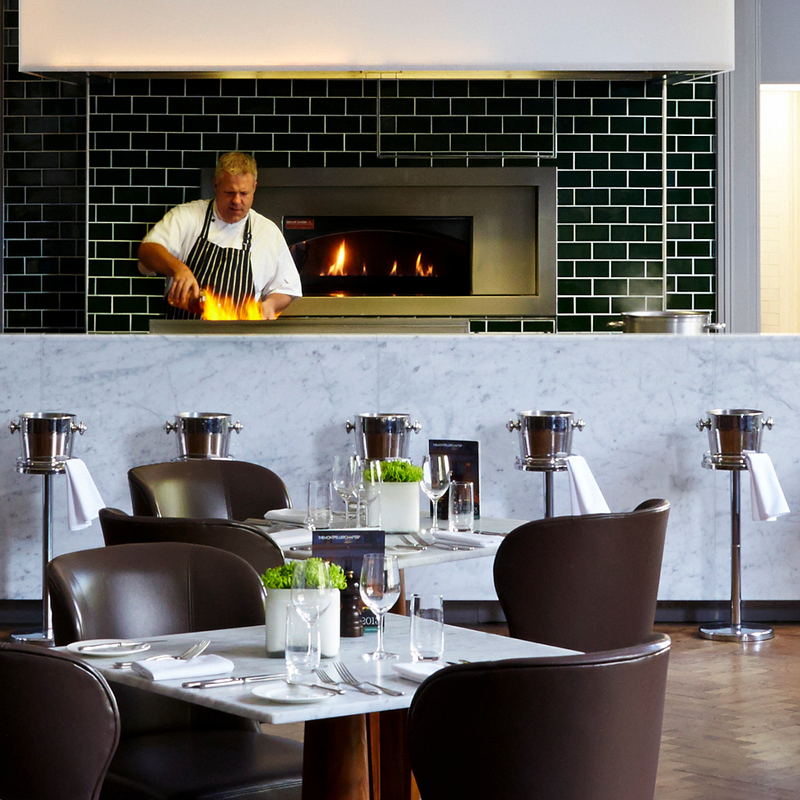 For a short getaway to the luxurious area of St Andrews, famous for it's golf resort and picturesque beaches, among its vast array of fine dining and pubs, at Hotel Du Vin we are offering a dinner, bed and breakfast with prices starting at just £119. Enjoy a historic day out around the beautiful location and return to two course meal, luxurious stay in one of our rooms, complete with Egyptian cotton linen, plasma screen TV and drench shower, and wake up to our full continental cooked breakfast. We are just updating on you on the latest offers available in our Glasgow and Dundee Hotels. First we'll look at our Glasgow offers available for you to promote to your audience. 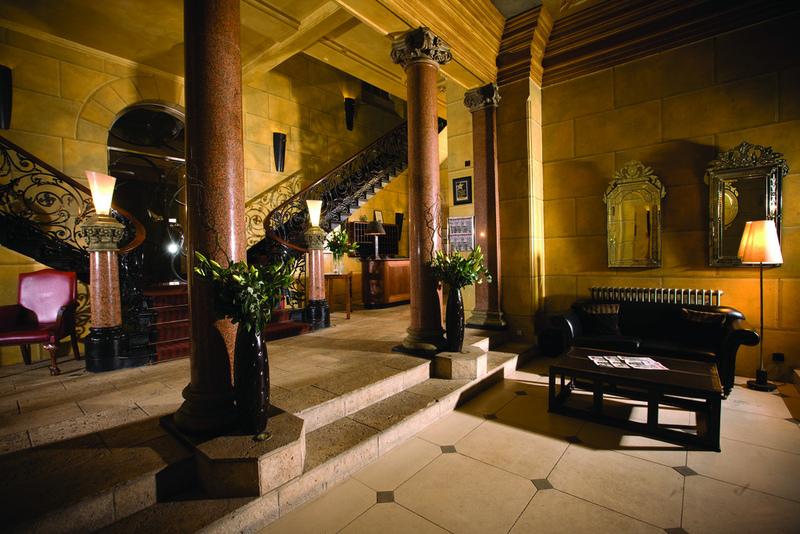 Our 'A Taste of Glasgow' offer includes dinner, cocktails & overnight stay from £109. Start with a classic, expertly crafted cocktial, dine on 2 courses from the Prix Fixe menu in The Honours, then to bed to rest your head in a super slinky Mal bedroom all from £109 per room. Follow the deep link below and check out our other fantastic offers available at Glasgow. We've also included the deep link below to view our excellent Glasgow location. Now we'll go on to discuss our superb offers available for you to promote at our Dundee hotel. Our 'Cocktails, Dine & Dream' offer includes a delicious choice of 3 course dinner from the seasonal Prix Fixe menu or £24.95* allowance per person towards the A la Carte menu, followed by a cocktail nightcap and a relaxing stay in a sumptuous room.It's the ideal way to forget the nightmares of the week and recharge before a busy day of shopping or culture, and it's all from just £105. Go on, pinch yourself. Use the deep link below to view our other fantastic offers available at Dundee. Finally, we've incorporated the deep link below to check out our exceptional Dundee location. We have a wonderful Summer Sale available for you to promote to your audience, with up to 30% off rooms across a selection of our sizzling city centre locations. 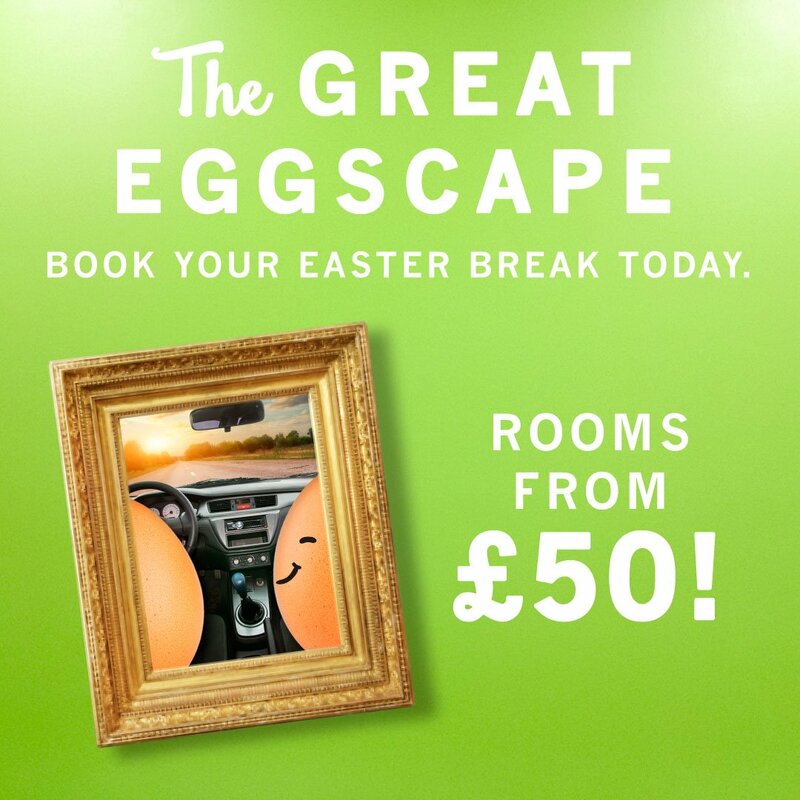 Rooms starting from just £76 get your links up now to make the most of this fantastic deal. Grab your towel and sprint to your laptop – you’re going to have to hurry if you want to reserve a room at our hottest rates this Summer. Sizzle in style at any of 13 hot city centre locations, with rooms for up to 30% off when you book before 31st May room only. Then turn up the heat with our delicious new Summer of Mal menu, or splash yourself down with our famous cool Malchemy cocktails or iced craft beer. I hope you are having a good week so far. With the bank holiday just around the corner, we have the perfect packages for you to share with your audience. Please see below for all the details you need. I hope you are having a good week so far. I wanted to share our latest locations available for you to promote to your audience with our May packages. This month, we are offering a luxurious dinner, bed & breakfast across six dynamic destinations from £141. This package includes a delicious full breakfast, overnight in a guest room with a luxurious handsprung mattress, fine Egyptian bed linen, a powerful drench shower and plasma TV, a two course dinner from the Al Fresco menu which boasts the best tastes of summer using fresh, seasonal ingredients that have been designed to be enjoyed indoors or out. Please don't hesitate to get in touch if you require any unique copy. Don't forget to replace !!!id!!! with your unique user ID.